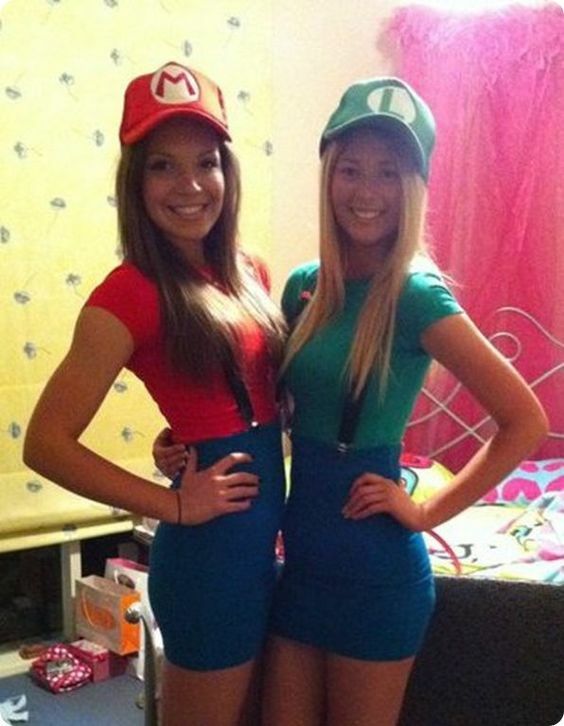 With October 31st on the horizon , you will be going to many parties and probably looking to dress up with friends. 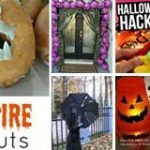 If you are looking for Halloween Costume Ideas for groups then these ideas will give you great inspiration for fright night. 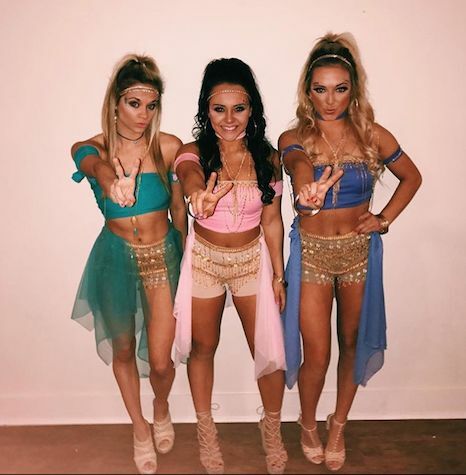 Dress up as this famous girl band from the 90’s. 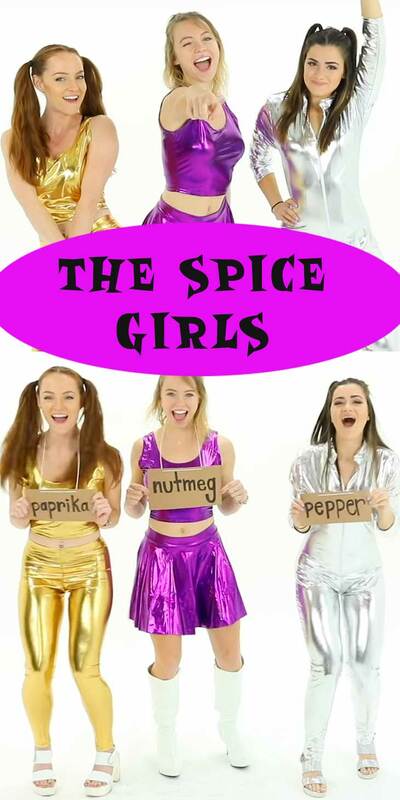 To add a funny twist you can put signs around your neck with spice names such as nutmeg. 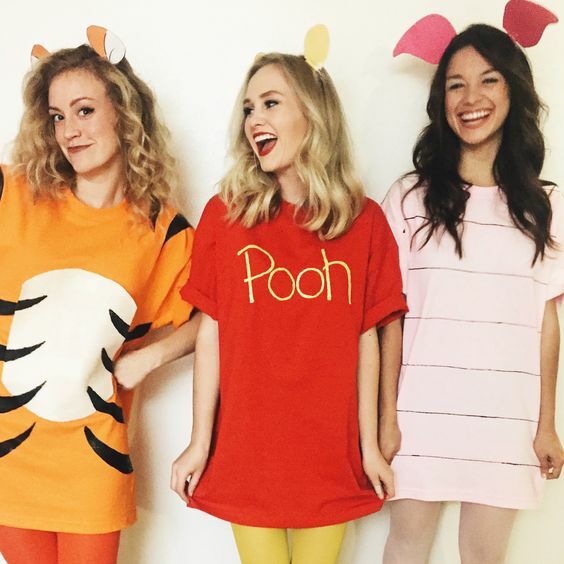 This is a cute idea for costumes for friends especially if you were a fan of Winnie the Pooh growing up. 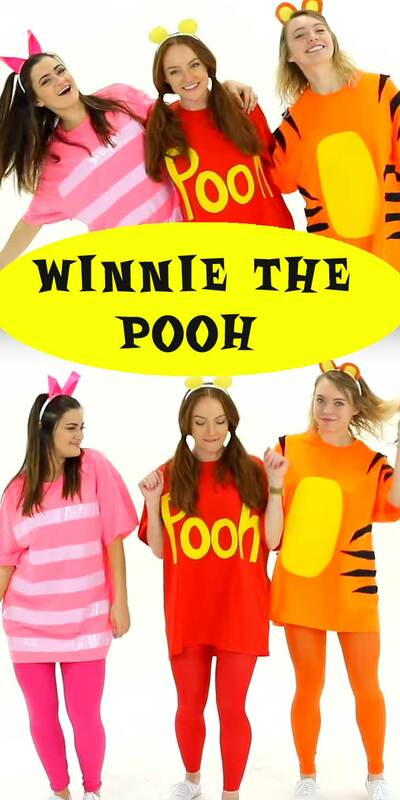 If you don’t want to purchase the putfits you can simply wear a pink tee shirt for Piglet, an orange on for Tigger and write the word Pooh on a red tee shirt. 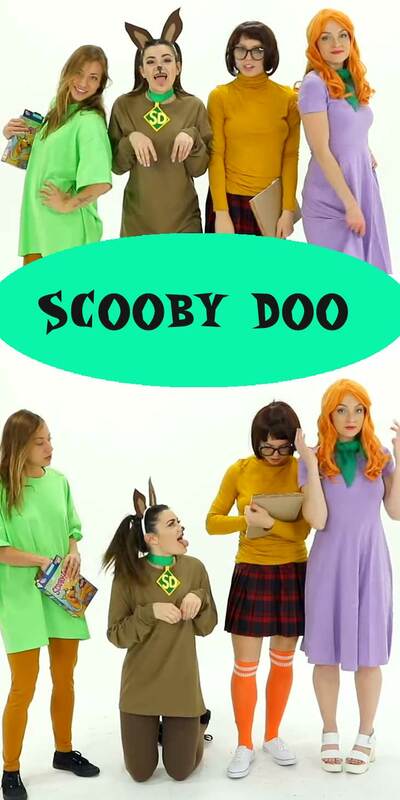 Cure a sweet tooth by dressing up like your favorite candy. 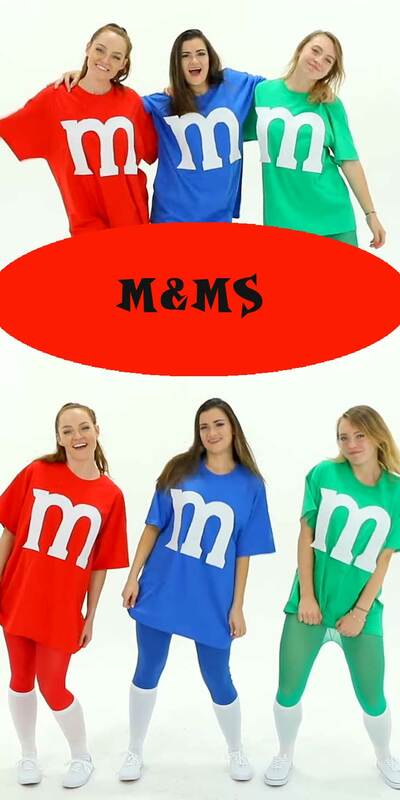 If you do happen to go trick or treating it may even inspire people to give you free m&ms. 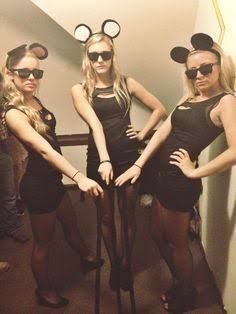 If you loved the cartoon then this is the look for you and your group on Halloween night. 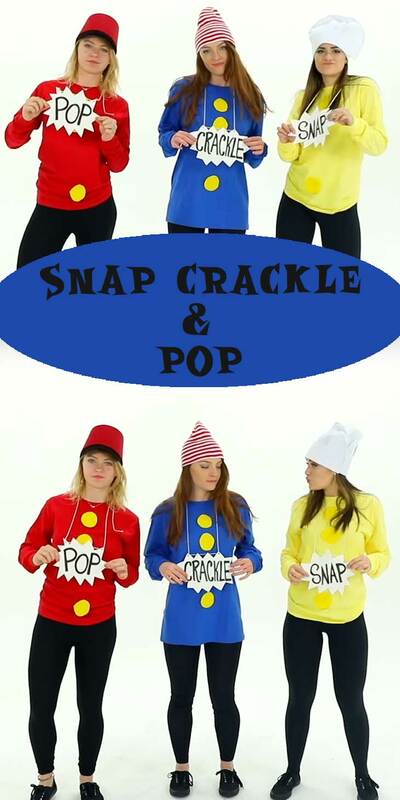 Perfect for cereal lovers, this is an adorable fancy dress idea for you and your friends. 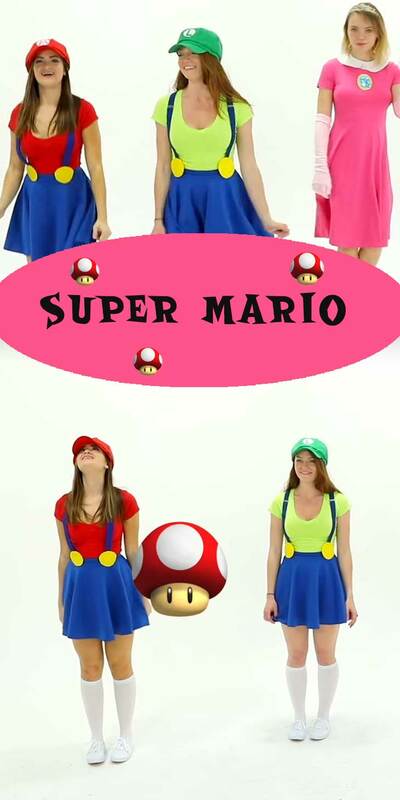 For gamers this is a great idea and could even be worn to a cosplay event. 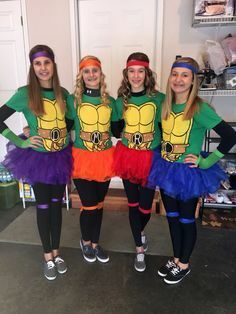 This costume idea looks totally ‘Cowabunga’ and it won’t cost a fortune to style this yourself. 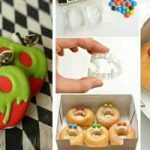 You can purchase a Teenage Mutant Ninja turtle dress or even a onesie and you’ll be a hero in a half shell – turtle power. Very popular for Halloween costume ideas – this pair is easy to recreate if you simply don a gray tracksuit for Jerry and a black one for Tom. 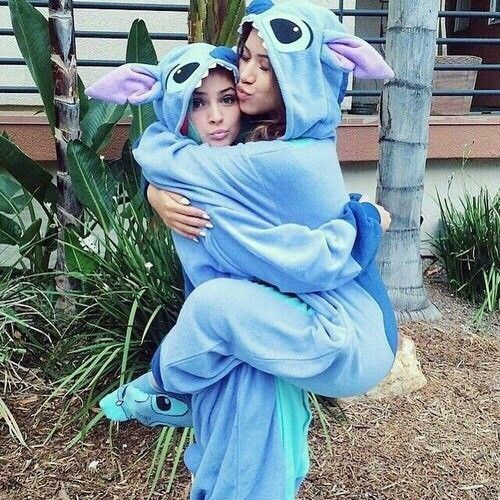 The best thing about onesies is that you are dressed instantly. 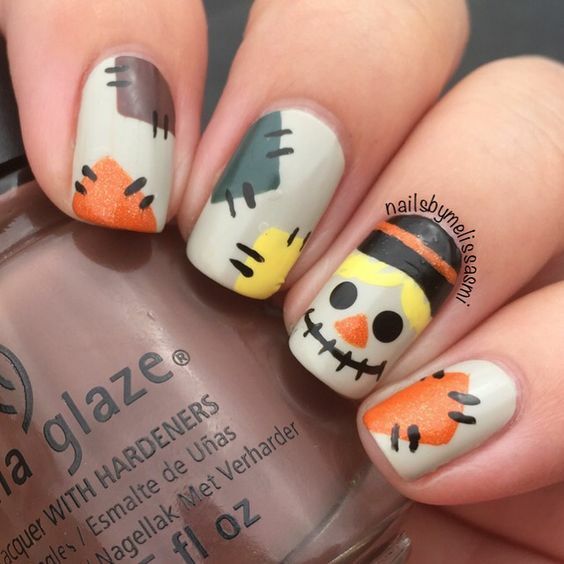 If you have an old one you can simply revamp it to recreate this look or try a different character even. Pull off the perfect costume heist with black and white striped tops and black shorts. 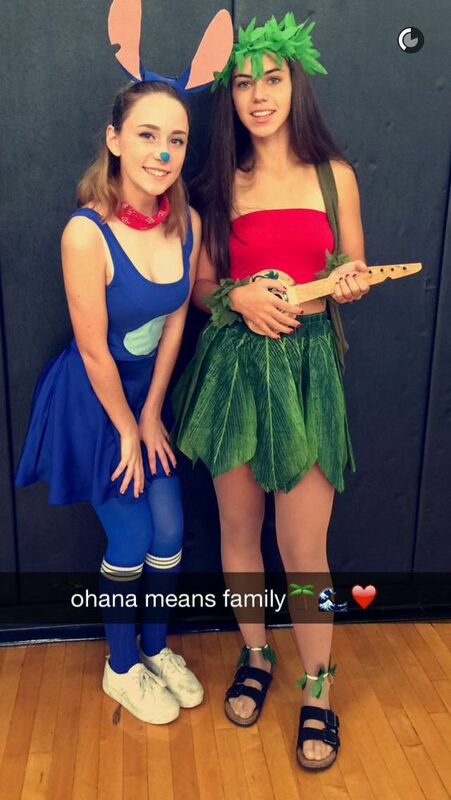 Mermaids are the best sea creature to dress up as for a group of gal friends. 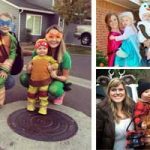 Grant a Halloween wish when you dress up as genies. A very simple last minute costume to pull out of the hat with just pink silk dressing gowns and shorts and tee shirt. 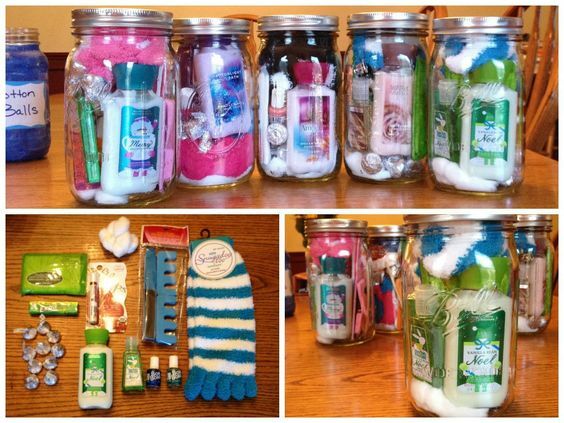 Great for sport lovers. 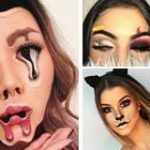 Check here for Halloween makeup ideas.